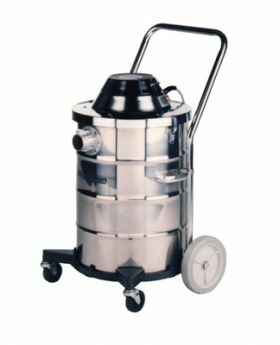 Minuteman 390 Series Tank Vacuums and 390 Twin Series Vacuums consists of two tank sizes - 15 and 55 Gallons. The 390 Series offers versatility, power and performance. 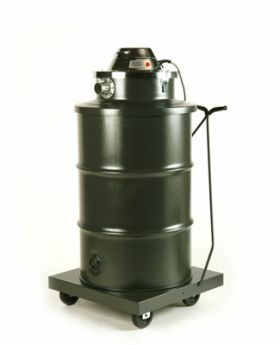 Tanks are available in painted or stainless steel and are wet/dry units. The 390 Series Vacuums are designed with a patented self-sealing intake for a positive vacuum seal. Features an exclusive embossed polyester filter bag that protects the motor and float shut-off from lint and debris during we recovery applications.